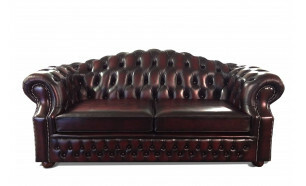 All the Chesterfield models shown here are made in both Leather LeathersLeather remains for many the preferred material for comfort and maintenance. 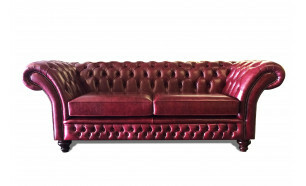 We have generations of experience in the use of both pigmented and natural aniline finishes and have a large variety of colours and textures to choose from. 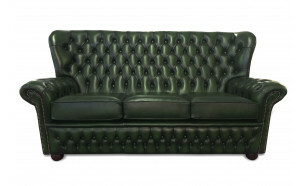 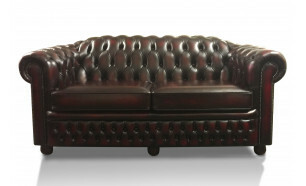 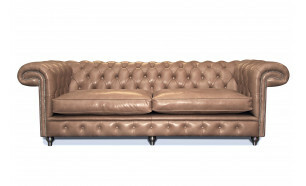 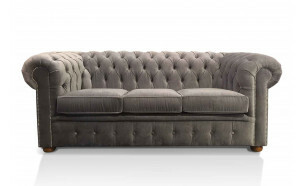 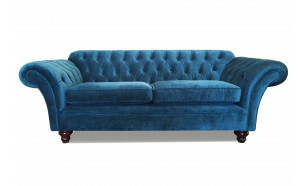 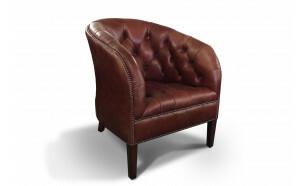 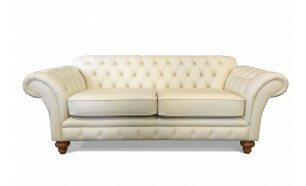 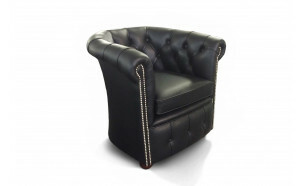 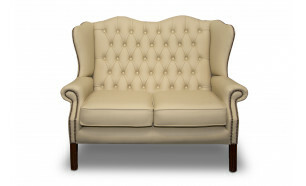 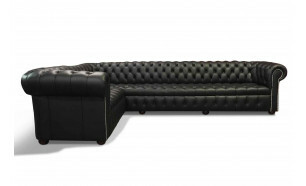 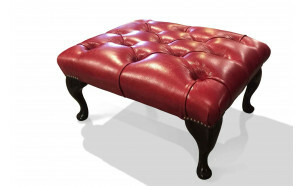 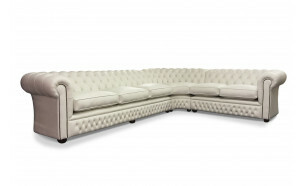 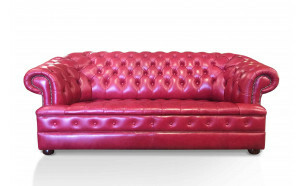 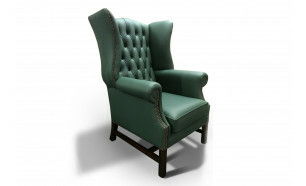 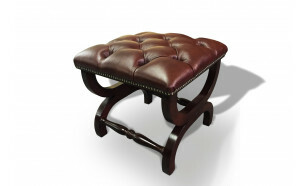 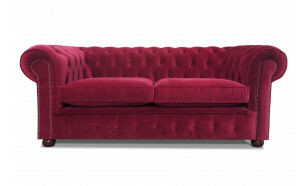 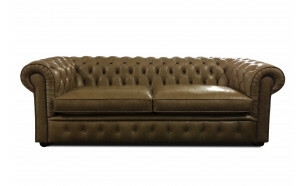 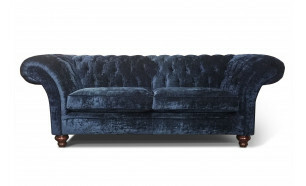 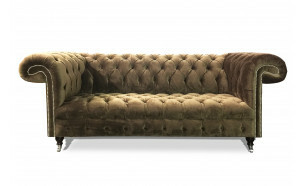 Newman & Bright are specialists in the manufacture of traditional deep-buttoned Chesterfield sofas. 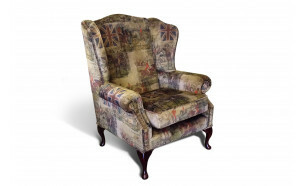 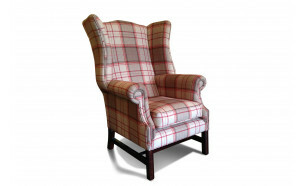 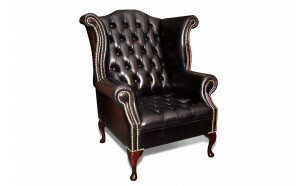 Our time served upholsterers produce some of the finest examples of classic Chesterfield models in the industry, made with the most patient and careful attention to detail. 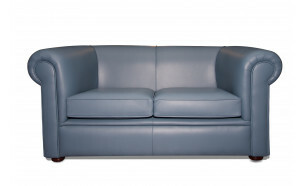 The models shown here are available in all sizes and are produced with both buttoned and cushioned seating. 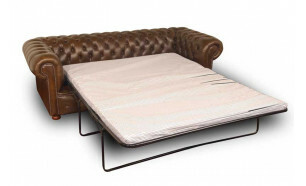 Many can also be made as traditional sofa beds and corner units. 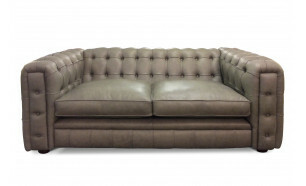 All the sofas and chairs in this range are now available in a wide choice of high quality leathers and fabrics in various colours and textures. 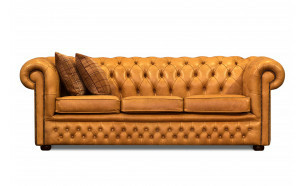 Please call and we will be happy to discuss with you the various options.